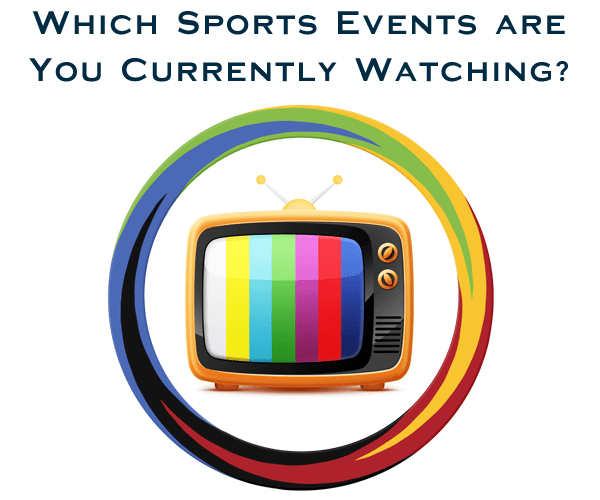 Which Sports Events are you Currently Watching? Same rules as in the old forum. We discuss about our watching schedules. Today I watched European Diving Championships (women's platform final) and Odense Grand Prix in dressage. Also a bit of Celje Nations Cup in show jumping where I witnessed the performance of the first ever Croatian show jumping Nations Cup team. Probably gonna watch the Giro tomorrow and maybe some football from the last rounds. And of course the big final in Eurovision in the evening. How do you watch two matches at the same time? After I try to watch two or more events at once I usually feel like I missed everything.